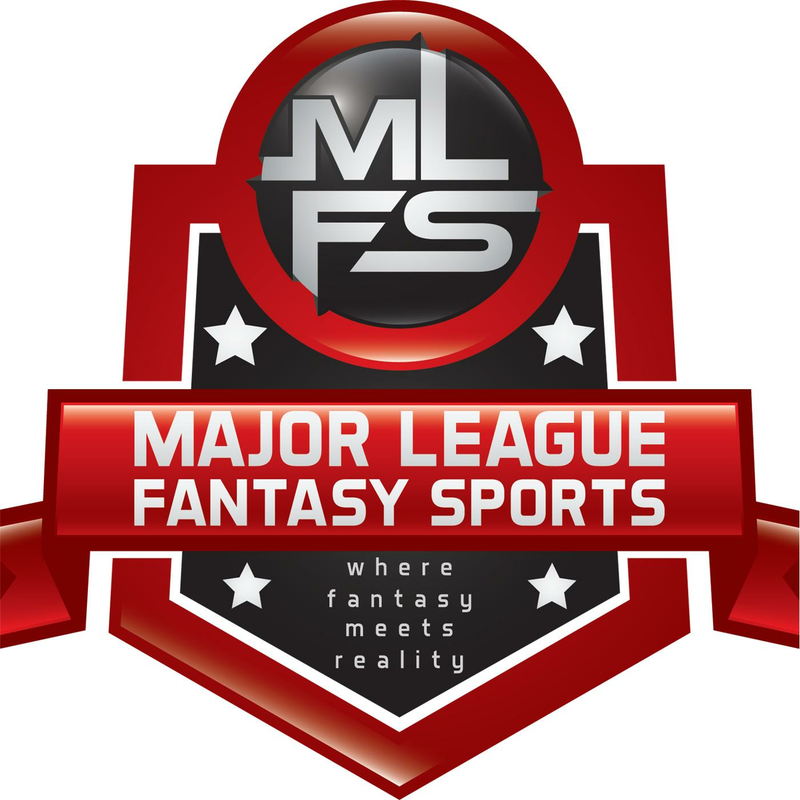 Join host Brian Roach, Jr, and John Gozzi live on Sunday February 25th, 2018 from [7:30]-9pm EST for episode #101 of Major League Fantasy Baseball Radio. We are a live broadcast that will take callers at 323-870-4395. Press 1 to speak with the host. This is our kick off show for the new 2018 fantasy baseball season. We will discuss the latest information in the world of fantasy baseball. Our guest this week is Professor Mark Rush. By day Mark is the well respected Law & Political Professor of Washington & Lee University and by night is the Chief Editor as well as a writer with majorleaguefantasysports.com. His articles are published every Monday morning and his primary focus is starting pitching. Baseball fan through and through. Follows every team, every player and every transaction. Graduated Lasell College in 2013. Covers high school sports (one Boston Cannons training camp) for the Boston Herald. Works at Fenway for MLBAM. Occasional Uber driver, but full-time sports addict. Don't even get me going about fantasy sports or sports in general. Yes, that's right -- you are wrong. “65 Mustangs” Pick Your Spots – 2018 Reliever Rankings #16 to 30. Get a CLEW or TWO!